Avoiding a top-down approach to the delivery of international aid and supporting the recognition of local and regional governments, as key actors in the Development Cooperation Partnership, are both UCLG objectives. “Fostering Cooperation and Learning” is one of the main pillars of our strategic work plan 2015-20, it aims to increase UCLG’s capacity to become a learning network and foster local and regional government’s capacities to engage in effective decentralized cooperation in partner countries (both South-South and triangular). The efforts pursued in the field of aid effectiveness have led to the recognition of UCLG as the voice of local and regional authorities in the OECD Working Party on Aid Effectiveness, and observer of the Global Partnership for Effective Development Cooperation, a forum for advice, shared accountability and shared learning and experiences for effective development cooperation. UCLG is also a member of the Advisory Board of the United Nations Development Cooperation Forum. Held every two years at the UN Headquarters, the Development Cooperation Forum (DCF) gathered cooperation partners and governments around the topic “the future of development cooperation in a post-2015 era”. Since the adoption of the 2030 agenda, and the new financing framework agreed in 2015, development cooperation will be a main pillar of the global partnership for achieving the Sustainable Development Goals (SDGs). UCLG, in close coordination with the Working Group on Capacity Institution Building, advocates for the international community to recognize and support decentralized cooperation as a tool for achieving more efficient, accountable and inclusive development policies. Click here to read the summary of the last Symposium of the Forum in Kampala, Uganda. UCLG participates in the Policy Forum on Development, a space where representatives from Member States, European institutions, civil society and local authorities from various world regions met to discuss development policies. Since the signature of the strategic partnership with the European Commission, the EU has recognized the role of municipalities, towns, cities and regions as policy and decision-makers in addressing global challenges and in implementing the shared global agendas at local level. 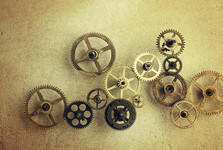 One of the strategic priorities is “Fostering Cooperation and Learning”. The aim is increasing UCLG’s capacity to become a learning network and foster local and regional government capacities to engage in effective decentralized cooperation in partner countries (both South-South and triangular). For more info on the Strategic Partnership, click here. 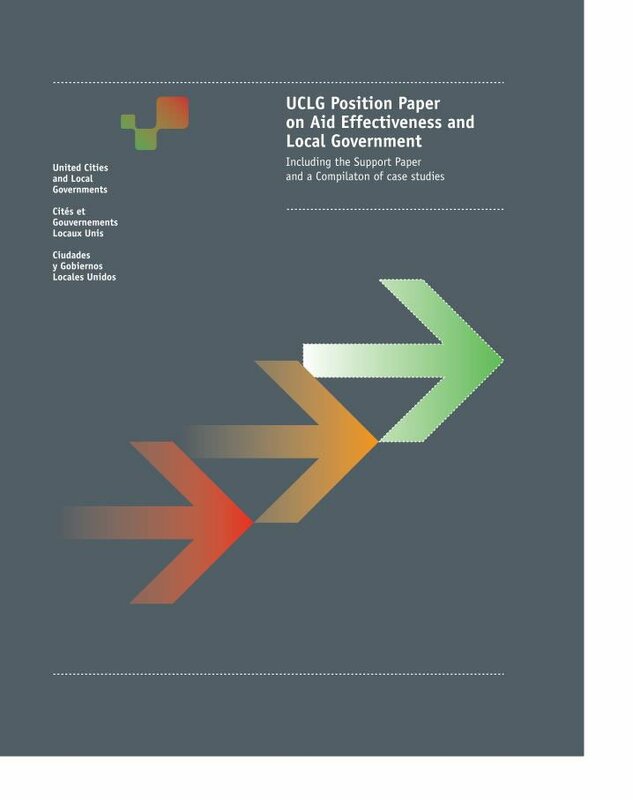 The UCLG Policy Paper on Development Cooperation and Local Governments, published in 2013, calls for the need of a full recognition of local governments as development partners occupying an equitable place in international development cooperation. It emphasizes the role of local government cooperation as effective mean to build local government capacity.